Lumineers are a safe, quick, and affordable way to perfect your smile. You can achieve a flawless smile in just two easy visits to our dental office in Merrillville, IN. 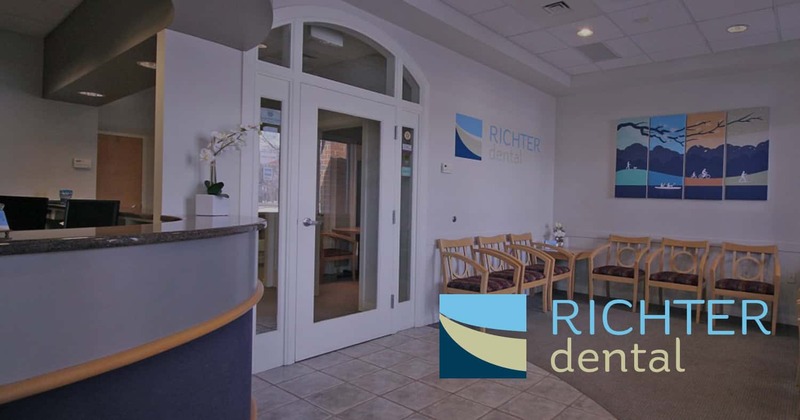 First, Dr. Richter will make an impression of your teeth and design your own custom set of lumineers. Unlike traditional veneers, there is no need for extensive drilling, shots, or unsightly acrylic temporaries. After your lumineers have been designed, your dentist at Richter Dental will prepare your teeth to ensure a good fit, and then bond the lumineers to your natural teeth. Once your lumineers are in place and with proper oral hygiene, you can enjoy your beautiful smile for years to come!